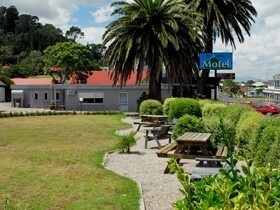 We are centrally situated next to the historic Hot Springs Domain; close to walks, spa and mountain. 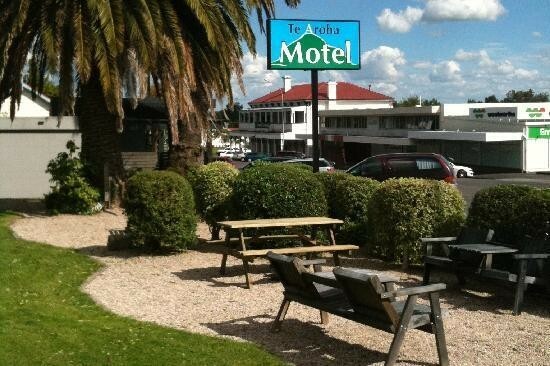 The motel has 12 air conditioned, self contained units, all with tea and coffee making, and light cooking facilities. All units have digital free-to-air channels.